? 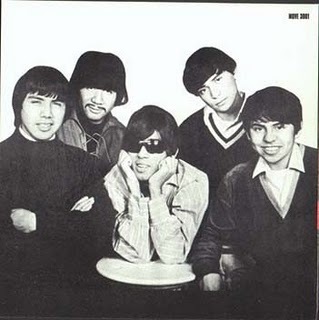 & the Mysterians are an American rock and roll band formed in Bay City, Michigan, in 1962. The group is best known for its song "96 Tears", a garage rock classic recorded in 1966, that reached No. 1 on the Billboard Hot 100, would sell over one million copies and receive a BMI award for over three million airplays.